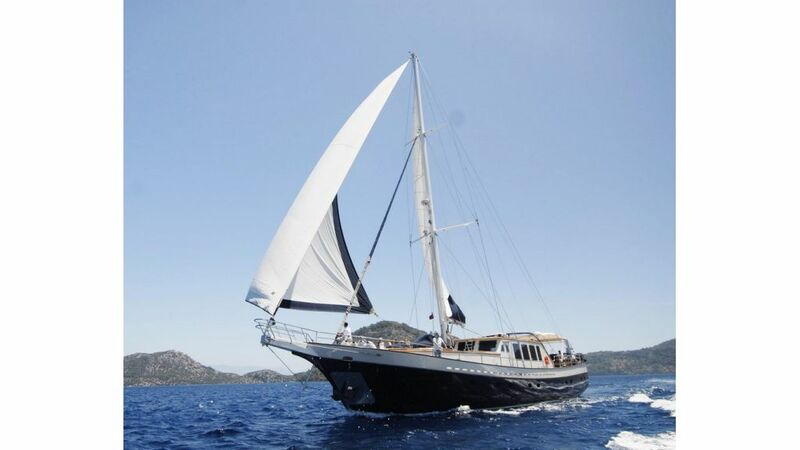 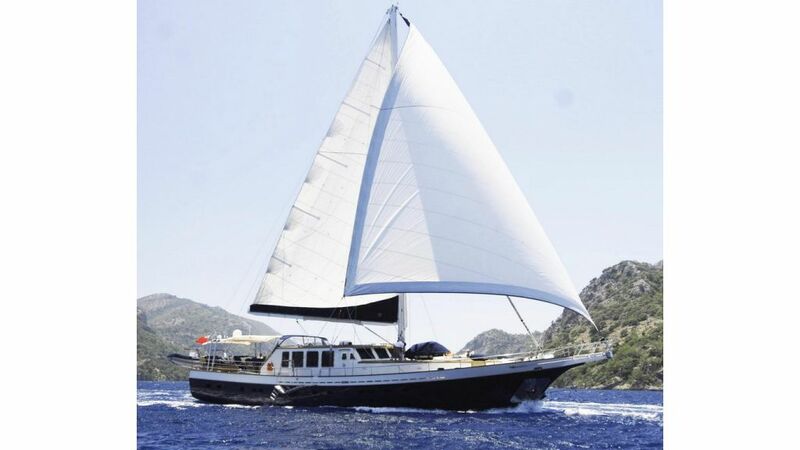 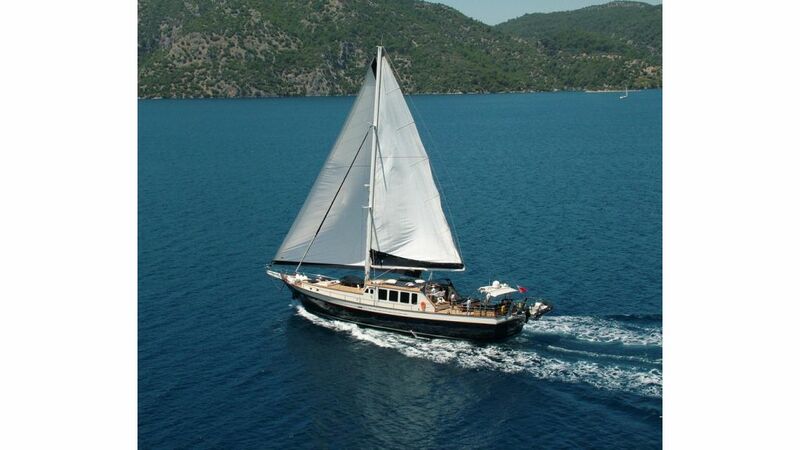 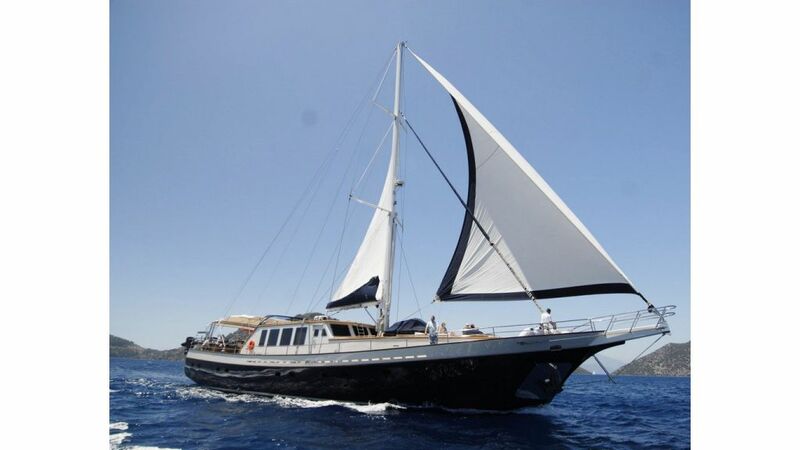 Sea comet is a beautiful transom gulet built in Bodrum, Her owner used to own a motoryacht and he decided to build a gulet with luxury and amenities of a motoryacht . 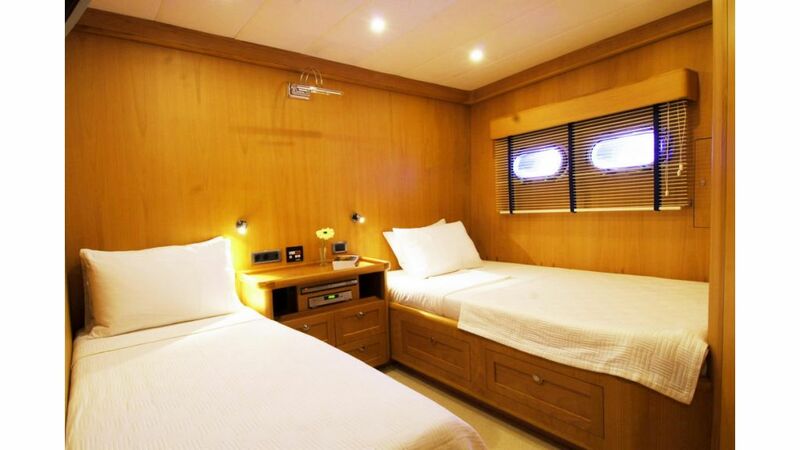 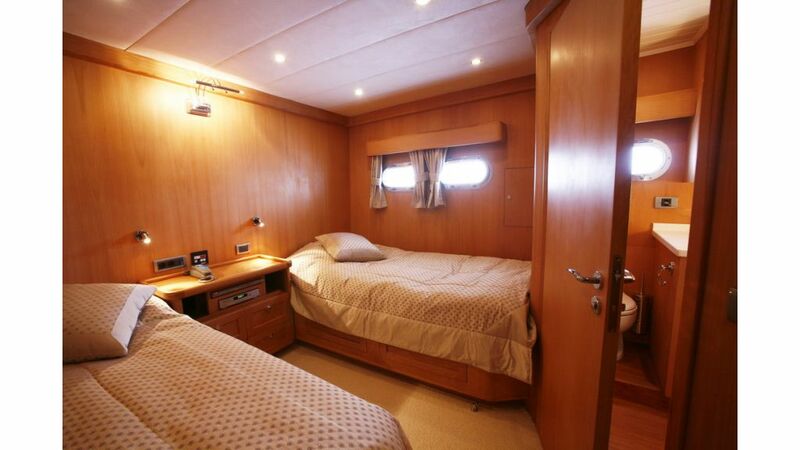 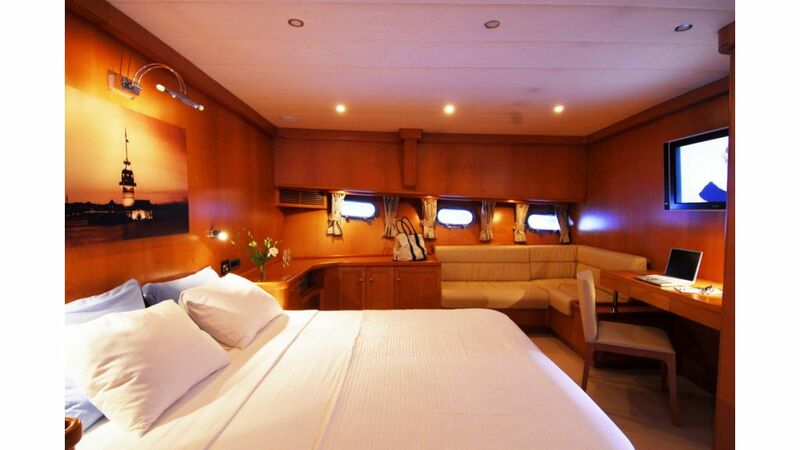 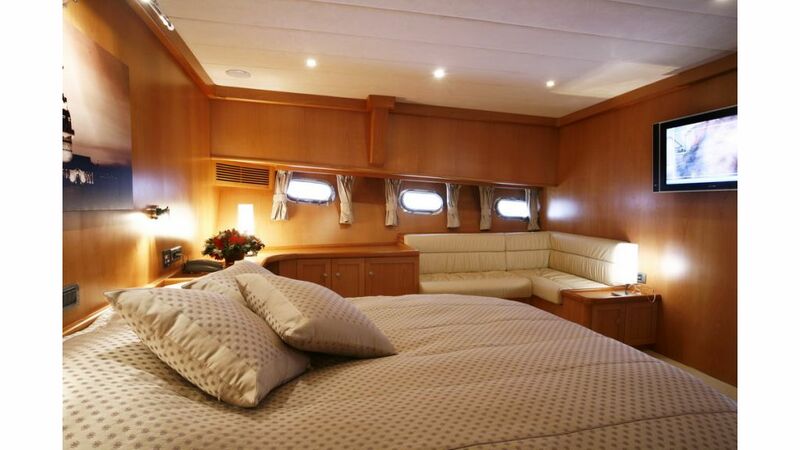 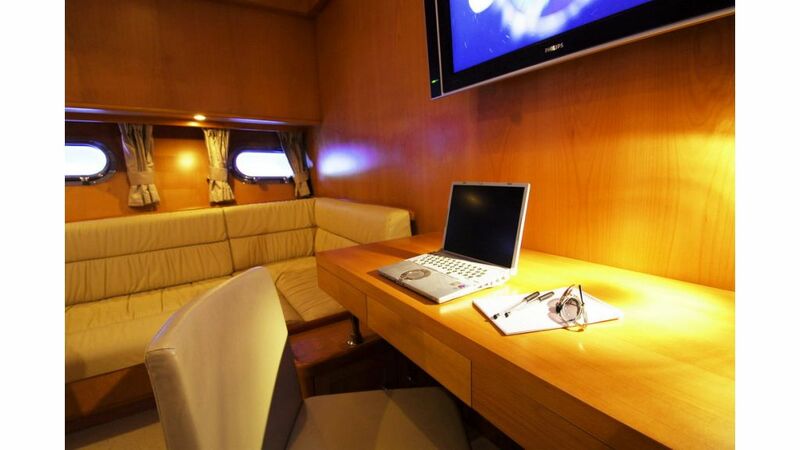 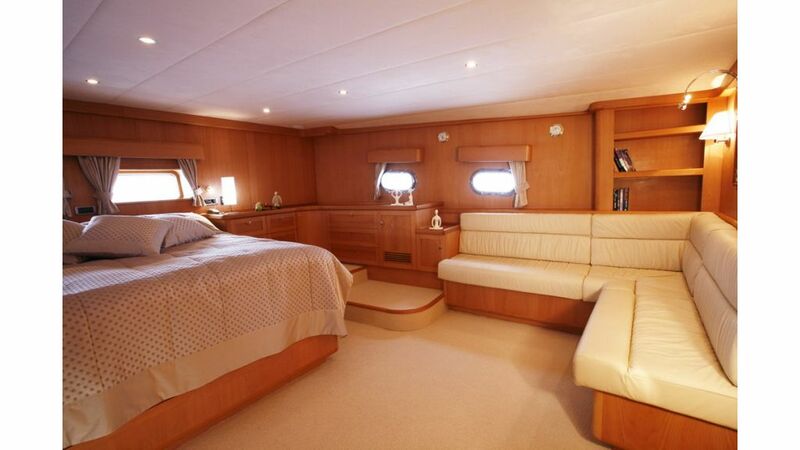 we believe that he exaggerated in building Sea comet with such luxury and comfort which can be seen easily in her interiors , saloons and cabins . 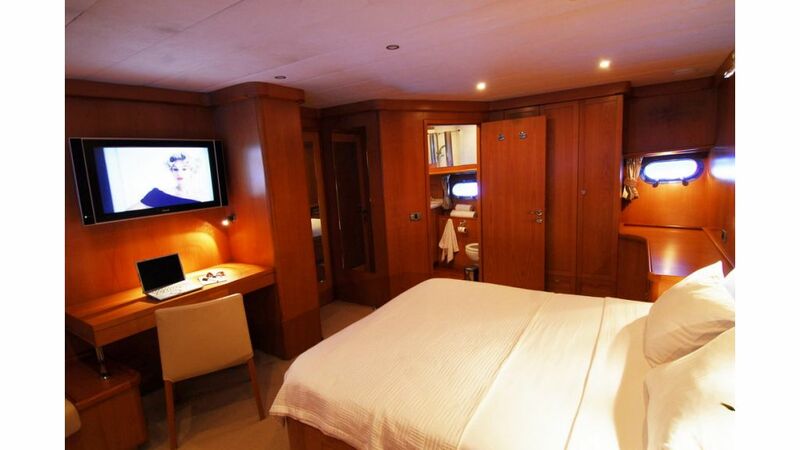 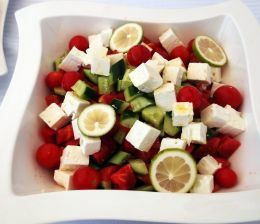 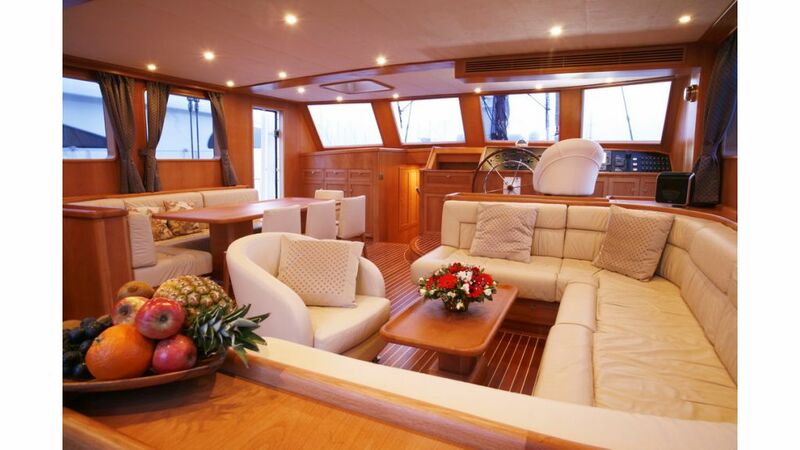 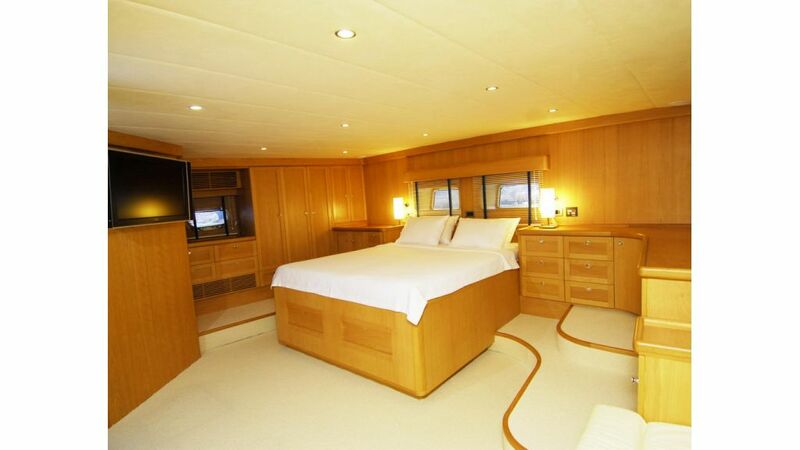 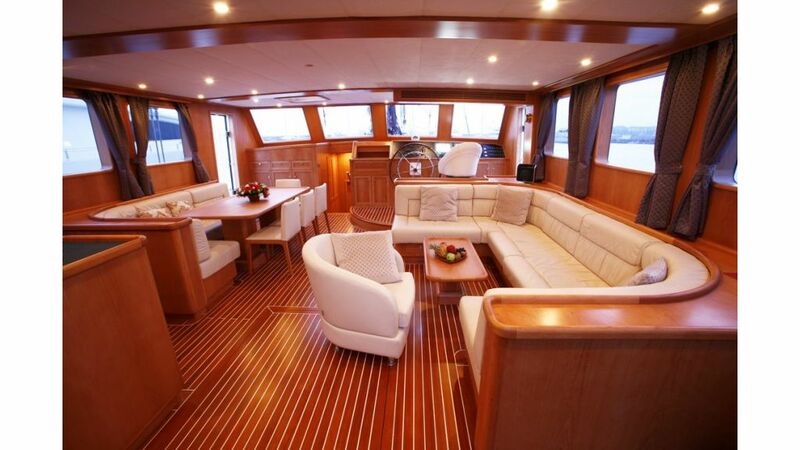 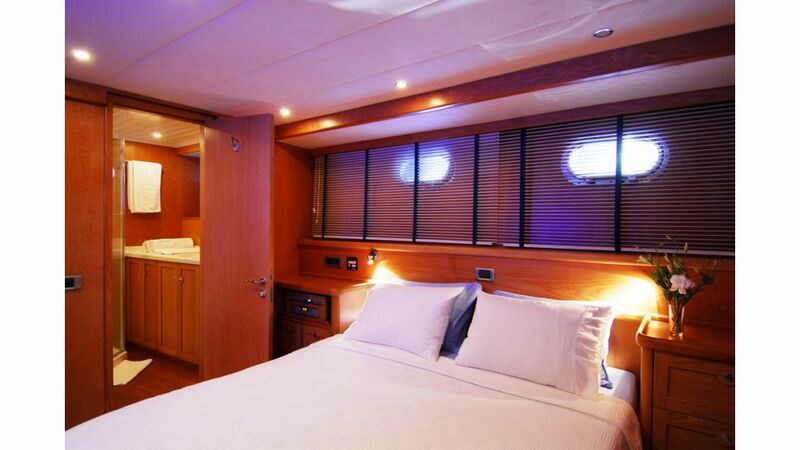 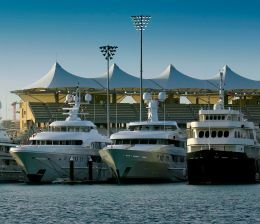 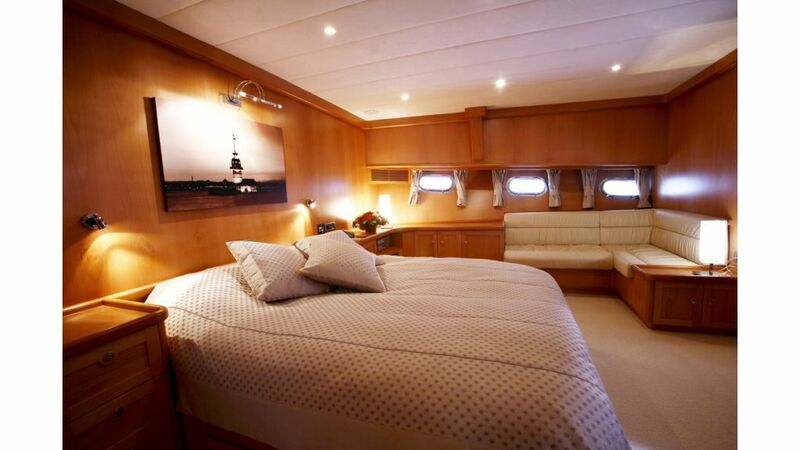 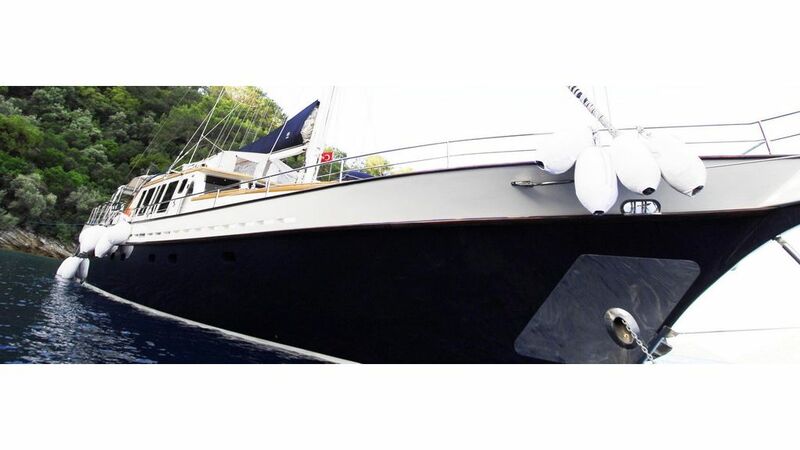 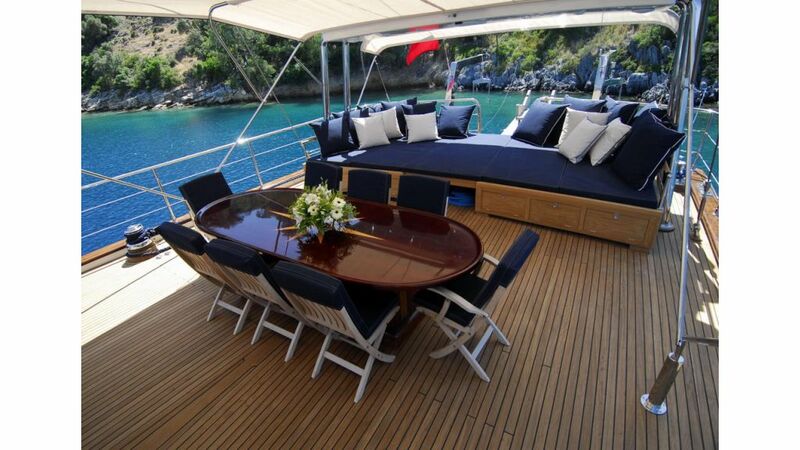 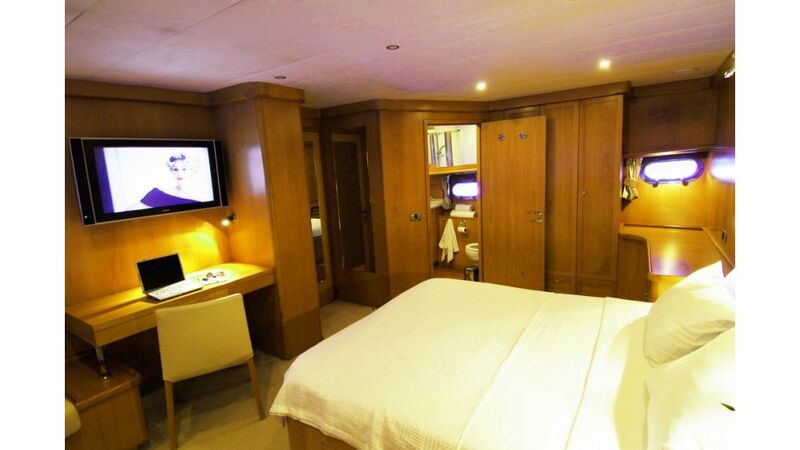 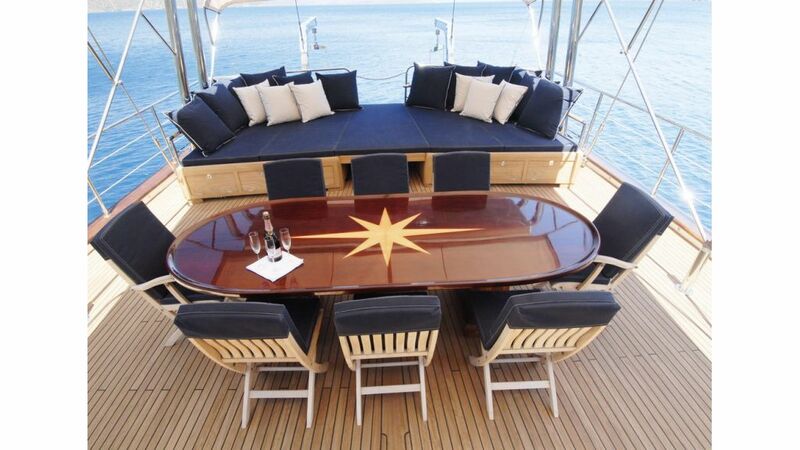 She is one of our favorite charter yacht with an excellent crew to pamper and serve the charterers.